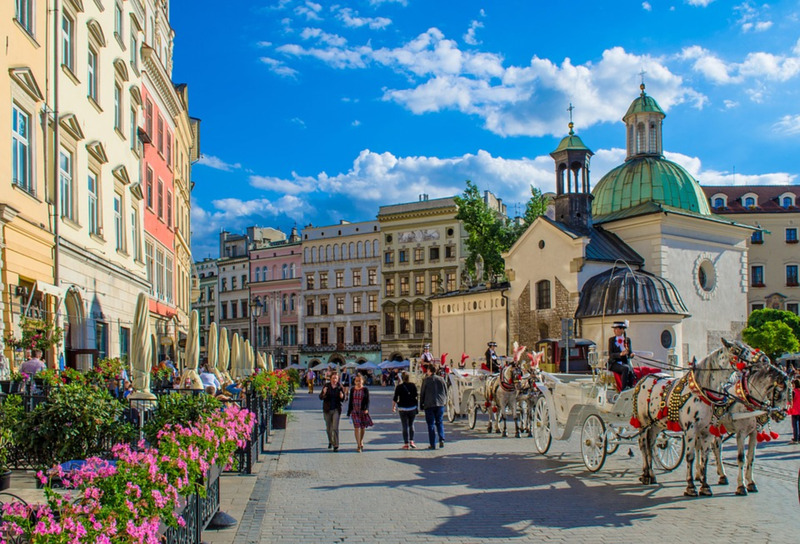 Krakow is not only the second largest city in Poland but also the epicenter of art and culture. Sitting pretty on the banks of the Vistula river, it is many ways the throbbing heart of the nation and embodies its tumultuous fortunes. It was here that the hopes of a free Polish nation were borne, the brutalization of Nazi Germany occupation experienced in full force and where resilience triumphed over the darkest of times to bring forth a city so alive with culture, art, architecture and history, that it will leave you longing for more. Amidst wandering in the old town square, listening to the cacophony of tourists in Cloth Hall and walking down the alleyways of the hip Jewish quarters of Kazimierz, you can also sneak in a few less-touristy, off-kilter, lesser known activities.